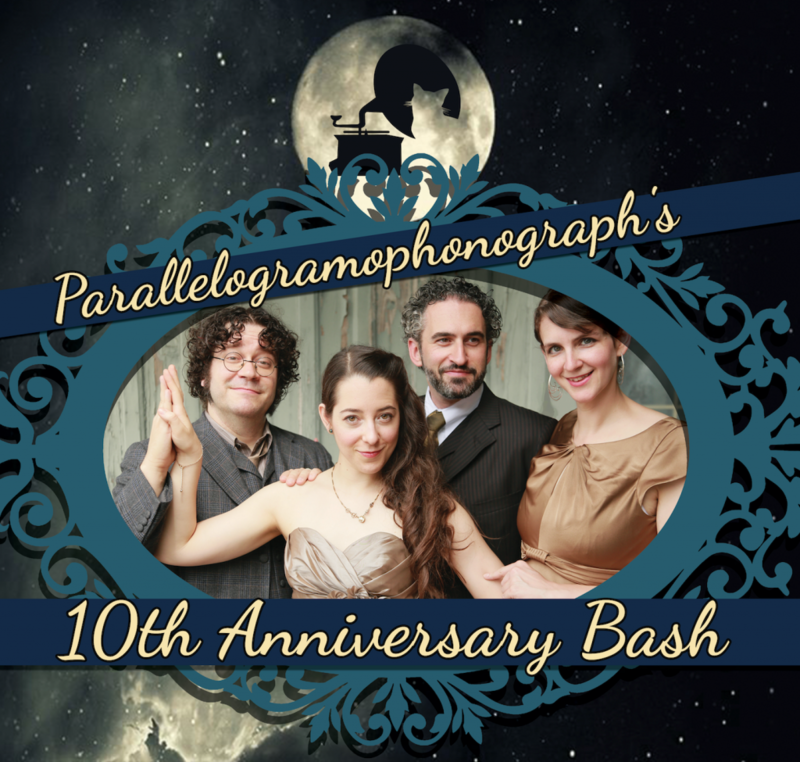 Much to the surprise of all four members, Parallelogramophonograph (or PGraph for short) is still going strong after a decade together. They specialize in improvised plays, which basically means that they create long-form, usually comedic improv shows based around a particular theme. They've done shows in the style of French farces, 1930s melodramas, after-school specials, and silent films (complete with improvised title cards), among many others. It took a while for the members of PGraph to realize that they were actually succeeding at their artistic goals, but it started to make sense once they realized that people wanted to come and spend money to see them perform. "It was like, 'Oh, we do have this weekly show. People come to it who are strangers to pay money to watch us, so it must be something,'" Beeler says, to which Ward adds, "And especially when you start having people who will come week after week and don't know you, I think that's a really good indicator that you've got something worthwhile going on." "That's the way all art works," Badr says. "You have a desire to create something and you keep failing at it until one day you realize 'Oh, we're doing the thing we wanted to do.'" 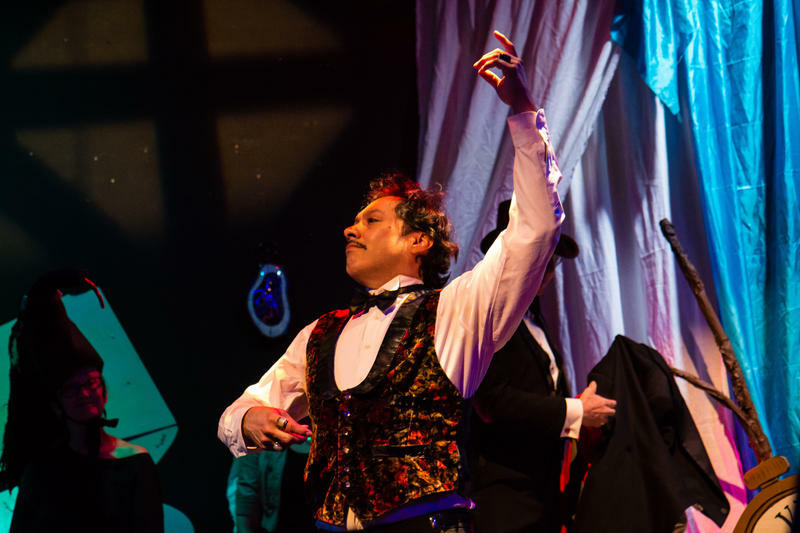 To celebrate their tenth anniversary, PGraph is re-staging one of their most popular shows, Some Like it Improvised, in which they'll improvise an original play in the style of old-school screwball comedy films. To make the show extra special, they've enlisted local favorites The White Ghost Shivers to provide an all-improvised score for the show. The Shivers will then stick around to play a concert after the show is over. On October 30 and 31, Wizard World Comic Con returns to Austin, and it'll feature all the stuff you expect in such an event. There will be plenty of special guests, mostly familiar faces from geek-friendly and/or genre movies and TV shows (including Evil Dead's Bruce Campbell and RoboCop/Buckaroo Banzai portrayer Peter Weller among others), but also a surprising number of sports figures (including Texas legend Earl Campbell, no relation to Bruce). There will be lots of comic book writers and artists. There will be panel discussions such as "How to Write Comics" and "Diversity in Geek Culture." There will be lots of comics and colletables for sale and lots of people in elaborate costumes. There will also be a handful of local artists in what's known as the "Artists Alley." 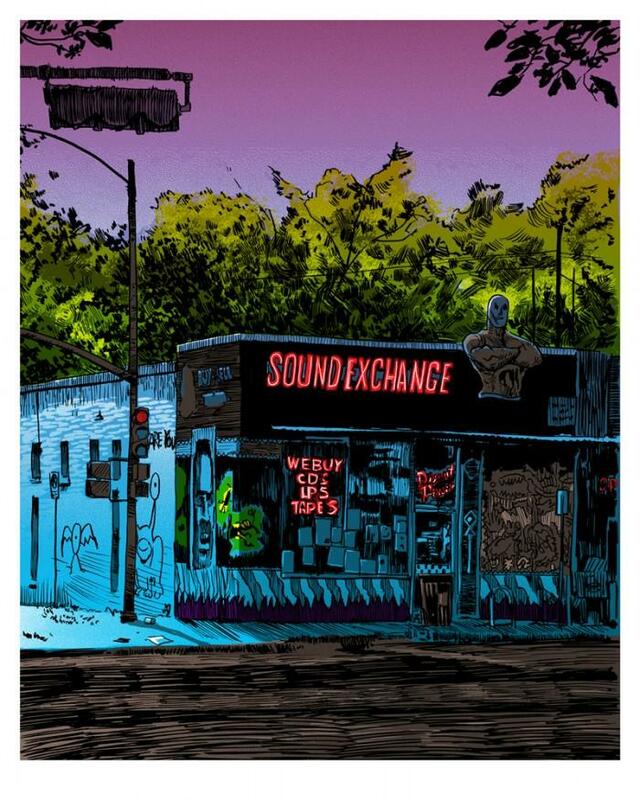 One of those artists will be Tim Doyle, who's found himself in the surprising position of being able to support not only himself but also his family and a small staff by creating the art he's always loved. Despite his success, he still finds himself making air quotes when he discusses his "art career." "If you told me that I was in a coma and these last six years had been a dream, then I'd be like 'Oh, that makes sense,'" he says. That six year figure refers to "Change Into a Truck," a painting he did in 2009 that parodied Shepard Fairey's famous Barack Obama "Hope" poster. That image, featuring Optimus Prime in the place of Barack Obama, became a viral hit and essentially started the money-making portion of Doyles' career. His work is a good fit for an event like Wizard World, because much of his inspiration comes from pop culture, particularly from the geekier edges of pop culture. His painting subjects have included, among many others, Mad Max director George Miller, Godzilla, and the set of Ghostbusters. "I've been a geek since the '80s," Doyle says, "And so it's soaked into every atom of my being, and that's just going to come back out on the page." This Saturday night, The Vortex is hosting 'Salvador Dali's Naked Feast," a performance/cocktail party that will also serve as a fundraiser for the upcoming Vortex season. The entire Vortex compound (which now includes the theater space itself, the Butterfly Bar, and Patrizi's Italian Restaurant) will be overtaken by the party, which will feature aerial performances, live music, dance, food, cocktails, and more. It's meant to be a surreal experience, influenced by the art and aesthetic of Spanish painter Salvador Dali. And, in a pretty big coup, they've convinced the great artist to overlook his 1989 death and travel to Austin to serve as the host of the party.